Holidays bring to mind thoughts of family, friends, fun and food. However, each year, millions of Americans struggle to maintain their waistlines during the holidays while surrounded by tempting holiday treats. 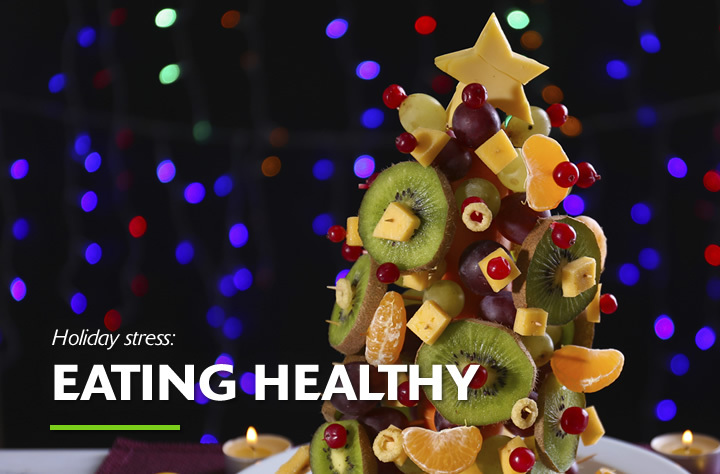 By following the healthy tips below, you will be on your way to enjoying all your holiday parties, while also staying in control of your eating.